On Nov. 17, Renzie Lamb, a long-time coach, mentor and role model to the College community, passed away. On Saturday, wrestling traveled to Rochester, New York to take part in the 53rd annual RIT Wrestling Invitational. This year’s tournament featured 16 different teams from across the region. On Nov. 17, men’s and women’s cross country headed to Oshkosh, Wis.
“Olivia is the best goalkeeper in Div. III. 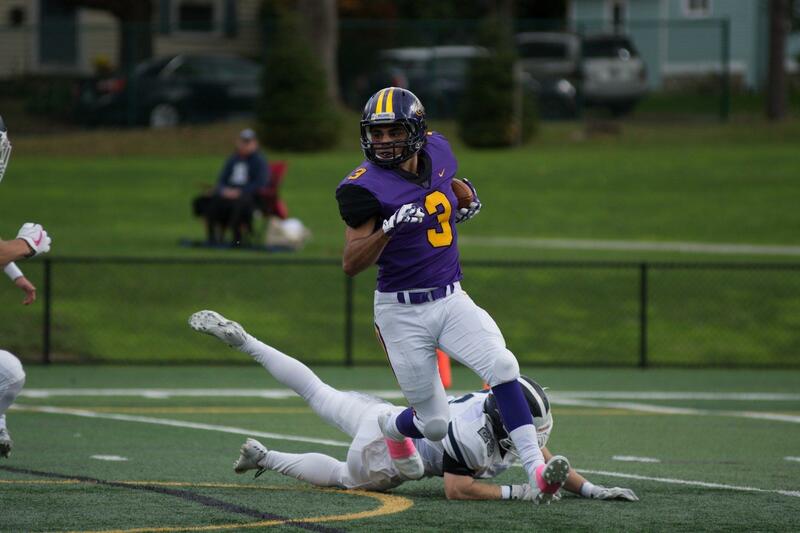 In the 133rd annual “Biggest Little Game in America”, Amherst opened up a 17-point halftime lead and never looked back, defeating Williams (5-4, 5-4 in the NESCAC) 14-45. The Ephs and Mammoths played an exciting first quarter in which both offenses were able to move the ball effectively. 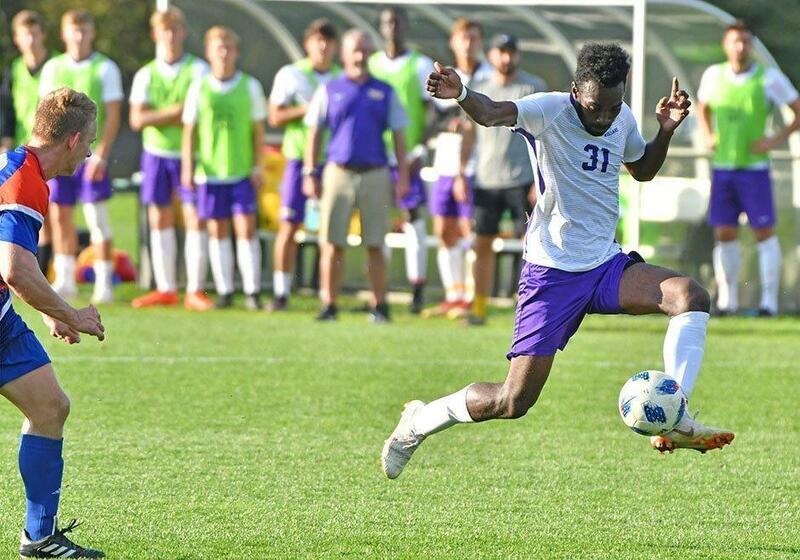 Last Saturday, men’s soccer lost to Elizabethtown 1-2 in the first round of the NCAA tournament. Williams opened the scoring in the contest when Andrew Mathew ’20 launched a throw in 30 yards out to the left of Elizabethtown goalie Brian Gately. No. 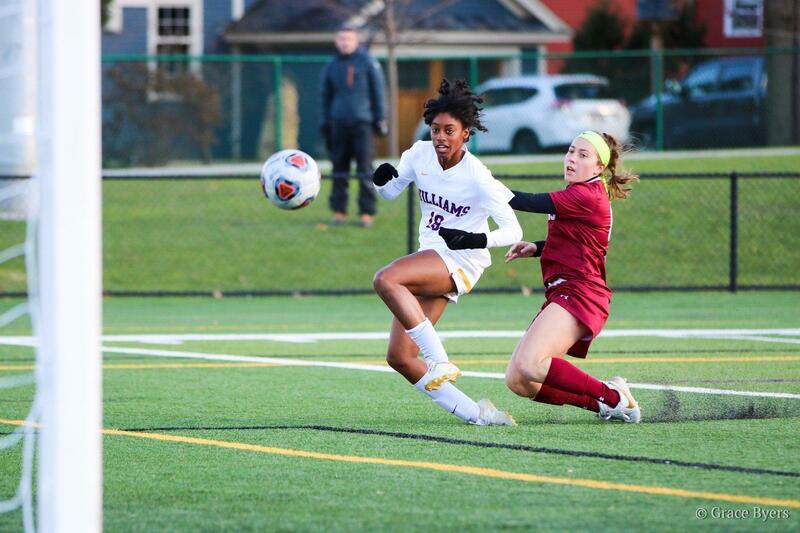 5 women’s soccer (17-1-2, 9-0-1 in the NESCAC) advanced past the first and second rounds of the NCAA Div. 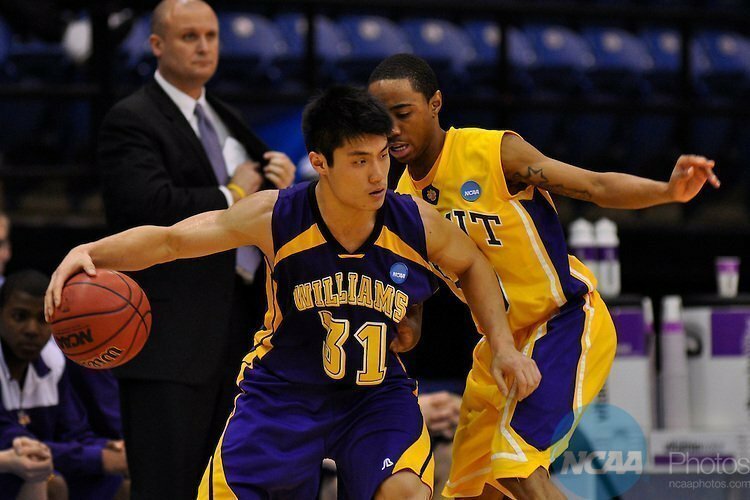 From 2009 to 2012, James Wang ’12 was an instrumental part of the men’s basketball team’s success, leading the way as a three-time All-American and the fourth leading scorer in Eph history. Six years later, both the sport and the College still remain influential to his life.